Best Price guarantee for quality carpet cleaning services - Call and compare. Qualified professional carpet cleaning experts in Brisbane. All our staff are experienced and have completed the latest training in carpet cleaning, stain and spot removal. You can be sure that you will get the best clean possible. Call us on (07) 3106 8695 for an appointment and get fantastic service at a great price. We do mattress and lounge cleaning. Also Pest controls services. Fresh Clean Carpets at a great price. 1. For your Carpet Cleaning North Brisbane we will remove the deep down dirt that can't be removed with conventional methods like vacuuming or carpet shampoo machines. 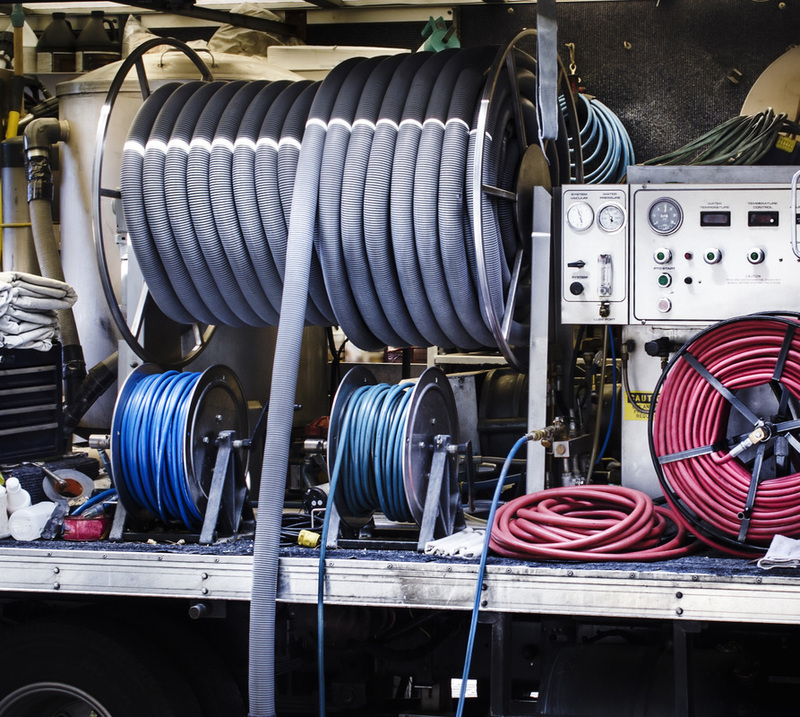 Only commercial carpet cleaning equipment has the power to extract the trodden in dirt that occurs over time. 2. Steam Cleaning can remove carpet and dust mites that cause allergies and they are so small it's difficult to know they are there. Regular carpet cleaning will reduce or eliminate the occurrence of carpet and dust mite infestations. 3. Carpet Cleaning Services. Almost everybody all around the world would prefer carpets in their homes over other floor covering, and this is due to the fluffiness and warmth it provides for our homes. But the problem is that the carpet needs to be clean regularly to maintain proper hygiene for the entire family. There are so many benefits that are accrued to having a freshly cleaned carpet, in fact these benefits are so enormous, but the most important and outstanding is the feeling we get while walking on them. A freshly cleaned carpet will not only look great, but also feel very soft and fresh under your feet. With excess dirt and other and other stain stripped away, your carpet will feel soft to your feet just like it did when you first purchased it. 4. Maintaining your carpet clean and fresh is very important to feeling good. The truth is that your home reflects your personality and your lifestyle. For you to maintain a clean home, you really have to maintain a clean carpet, but for many home owners, maintaining a very a clean carpet is so difficult especially when your carpet is damaged with water and stubborn grease stains. Our home demands so much that is why we really have to try to maintain a clean-looking carpet, and this means maintaining a very good condition. 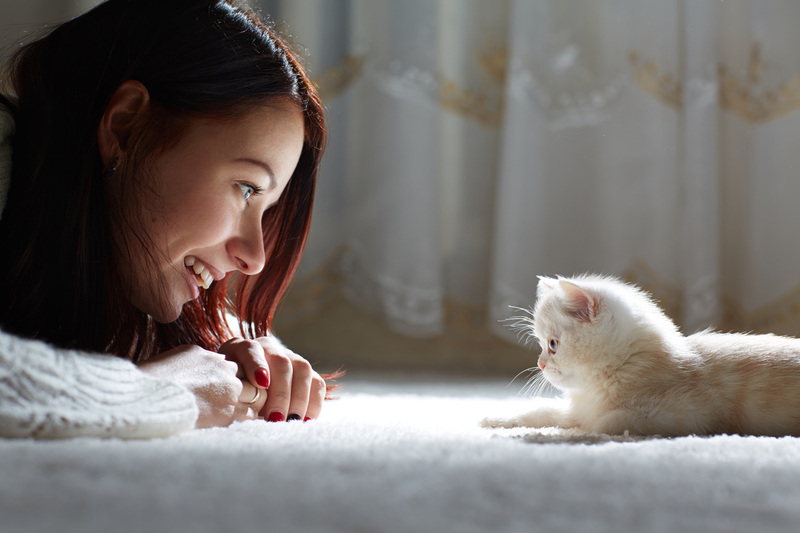 Let take some time to discuss the benefit of having a clean carpet. 5. Professional Cleaning Services Brisbane will make your home beautiful: can you imagine how beautiful your home was when you first bought that carpet? A badly kept carpet can ruin the beauty of the whole home, no matter how nice the house design is. Nothing will beautify your home in a shorter period of time than having your carpets professionally cleaned. Matted down, dirty carpet fibers will be lifted up and brightened, dirt will be removed and in some cases stains will disappear. Clean carpets will make you love your home again. 6. Eliminate trapped pollutants: Study carried out by the environmental protection agency shows that a dirty carpet can retain several sources of different air pollutant, and this includes pet dander, cockroach allergies, lead, particles pollution and everyday dirt and dust. If you haven’t cleaned your carpet for several months, there are probably plenty of pollutants built inside the fiber right now. And it is only professional carpet cleaning that can eliminate these pollutant and make it not only clean but much safer and easier for allergies sufferers. 7. Helps prevent mold growth: When liquid spills on the carpet, it can make your carpet a breeding ground for mold. This is especially through in areas that has a very high humidity levels. In precipitous weather, moisture frequently gets tracked into the home and can sink deep in the carpet fibers if not dried and vacuumed immediately. Having your carpet cleaned regularly can prevent mold and mildew growth, By eliminating moisture, you can prevent mold growth that can be harmful to your health if ignored for too long. 8. Getting rid of pollutant caused by dust mite: So many homes have dust mite infestation, and so many home owner are not even aware of this creatures. Dust mites are not really the allergies but the faeces and the body fragment they leave behind. Which are through to the tiny nature of the particles, they can be easily inhaled when the area is disturbed. 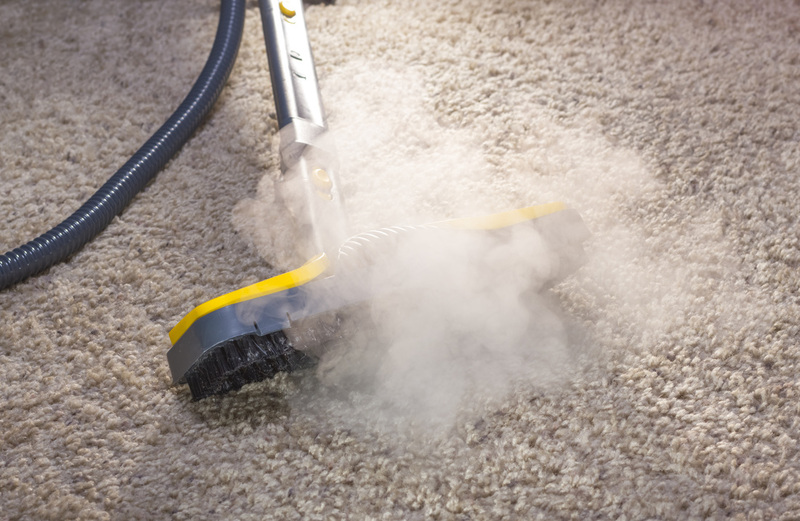 That is why most time it is good to utilize the technique known as steam cleaning when performing carpet maintenance work, this exposes your carpet to high temperature that dust and mites cannot survive in. 9. Improves the air quality in your home: Maintaining a clean carpet will only remove surface dirt and dust, leaving pounds of built-up grime embedded in your carpet fibers. It is recommended that you have your carpets professionally cleaned once a year , more often for larger households and areas with high traffic . 10. Apart from removing stubborn stain and dirt, carpet cleaning also aim at restoring the original beauty and quality. For most people, one of the most expensive part of the home is the carpet, your carpet probably cost you a fortune, why not protect that investment. When you regularly clean your carpet, what you are doing Is protecting and prolonging its lifespan. When you leave dirt on the carpet for extended long period of time, it can become an irritant to your carpet fibre and cause premature wear-off, especially at areas were people go through a lot like the door-way and in front of furniture. 11. Eliminate odors: The best way to get rid of odor in the home is by maintaining a clean carpet, Most of the things that we listed above that may be in your carpets right now can also produce odor. 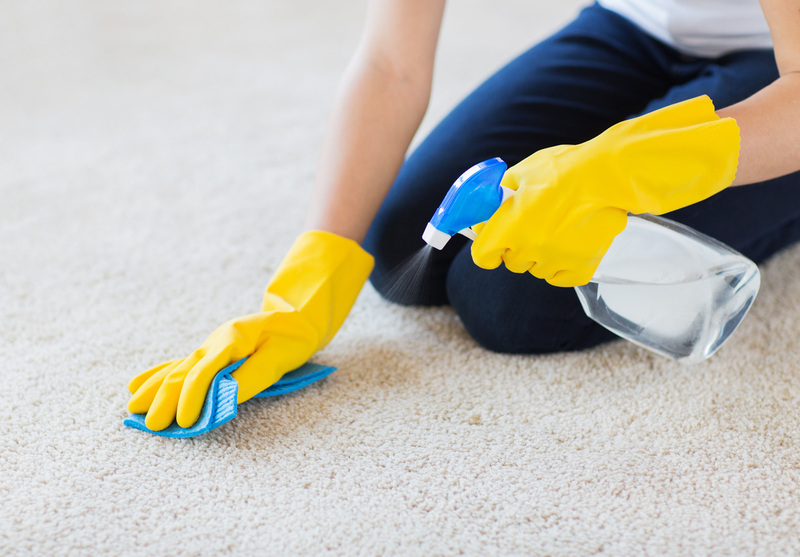 The best way to eliminate odor is to get rid of the source of the odor, so cleaning your carpet regularly can eliminate odor in the house and leaves your home refreshed and odorless. These few benefits of a clean carpet really can affect your daily life. 12. Schedule your appointment now and make time to get your carpet cleaned regularly. Living a healthy life starts from our home, exert more energy and resources in your home, take your time to clean your carpet regularly because that is only way to live a healthy life. Regardless of the amount of preservation you take on your rug, there comes a day when it requests an expert rug cleaning. Without any doubt keeping your carpet covered with Scotchguard and cleaning spills keep your rug cleaner for quite a while, yet inevitably a time will come when your carpet will need to be completely cleaned by utilizing steaming and hot water extraction methods. You may be moving out of a house or wanting to set up a fantastic gathering. You will at this point require the service of professional carpet cleaner. And I think that is the best choice to make. ﻿13. Carpet Cleaning Brisbane Northside and surrounding suburbs.﻿ Our carpet cleaning and Pest Control services extend through out the north side of Brisbane and surrounding suburbs. Where ever you need carpet cleaning services in Brisbane, we will do our best to give you a free quote for our cleaning services. We also service the Redcliffe and Deception bay regions by offering our professional service using only the best commercial carpet cleaning equipment. ​14. Bond cleaning for your rental property to get your carpets clean will allow you to get your bond back. We can clean your carpets and remove any stains so your final inspection will be a breeze. We also offer a special price for your end of lease cleaning and pest control. our carpet cleaning and pest control package is a great investment that will give you the results to ensure you have the best chance to get your bond back. 15. Vacuum your carpet regularly to prolong it's life and keep the dirt and grim for sinking deeper into your carpet. It's important not only for the carpet but also for the health and happiness of your family. 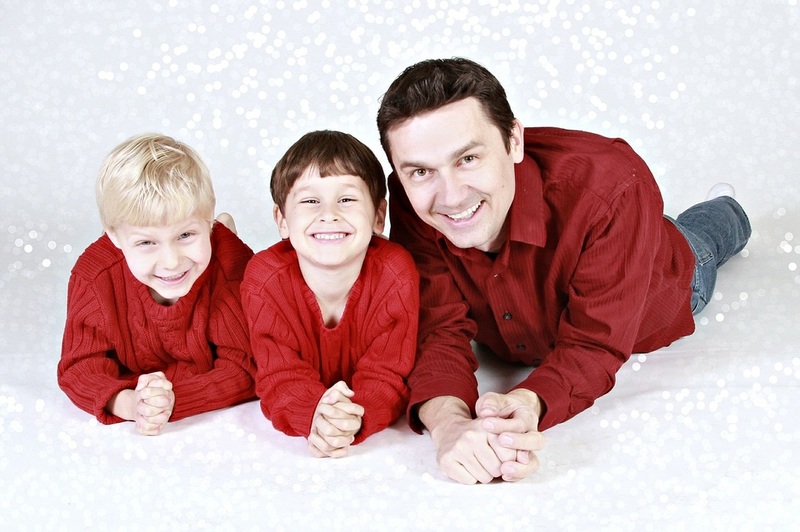 Much family time is had on your carpets and it's a great feeling knowing that your carpets are fresh and clean. We recommend steam cleaning your carpets at least once a year and if you have a lot of traffic you may need to get you carpets cleaned more regularly. Complete the quote form above and we will get in contact with you with a great value quote for our professional carpet cleaning. We service the Brisbane area and will be happy to fit in with your schedule to give you nice clean fresh carpets for the family to enjoy. Remember to clean your carpets regularly as it will keep them in good condition and help prevent allergies that can be caused by dust mites. It will and also prolong the life of your carpets so you can enjoy them for years. We also can remove stubborn spots so your carpets will look like new. We provide a professional carpet cleaning service for your home, business, shop, and commercial buildings. no job is too big or small so give us a call. Shagpile - no problem, all carpet types can be cleaned with our modern commercial carpet cleaning methods. We use professional carpet cleaning equipment to get fantastic results and bring your carper back to life. 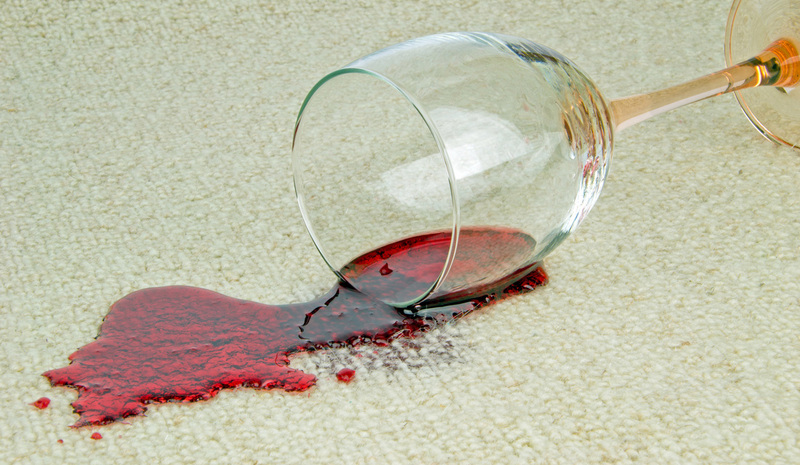 Remove stains from carpet with our stain removal service. Clean your carpet regularly to make your home safe from carpet mites and dirt. Engage our professional carpet cleaning Brisbane services and make the job easier, it will be less work. Having your carpets cleaned will save you money, work and a lot of headaches in the end. In this write up, we will examine some of the benefits of doing carpet cleaning services especially by engaging professionals. Carpet Cleaning commercial office space, offices, and shops is necessary to present to your customers a clean looking environment. We provide first class cleaning services for all commercial premises in Brisbane. Whether it's a small office or a multi story office space we can service your office cleaning needs. Talk to us about a regular cleaning schedule to ensure your office is looking it's best. ​Carpet Cleaning commercial office space, offices, and shops is necessary to present to your customers a clean looking environment. We provide first class cleaning services for all commercial premises in Brisbane. Whether it's a small office or a multi story office space we can service your office cleaning needs. Talk to us about a regular cleaning schedule to ensure your office is looking it's best. ​Why not Steam Clean your Curtains when you get your carpets done. Curtains are often forgotten when it comes to steam cleaning. Curtains can gather dust and dirt and be neglected. You will notice a big difference when you curtains are steam cleaned. Call us to get a quote on your curtain and carpet steam cleaning. Get the done at the same time and you can save money. 1. Clean carpets make your property look more inviting to everyone. Everyone loves something that is clean and neat. There is even an adage that says cleanliness is the next to Godliness. 2. The aroma of freshly cleaned carpet is incredibly inviting. Dirty carpets are practically repulsive which enable it to even keep visitors away. More importantly family and friends will be more comfortable. 3. Dirt and small particles like sand have become abrasive. These particles will cut tiny fibers inside the carpet if they are stepped on. Over the months this could cause the carpet fibers to wear out similar to that favorite set of two jeans you've. Worn isn't the look you need when it comes to your homes carpets. 4. Allergens, fungus and bacteria are compounded if they're allowed to accumulate for the days. Just think how bacteria and fungus could multiply with free meals like: food particles, old skin debris, spilled drinks, etc. in addition to whatever the pets or kids might drag in. 5. Stains is another evident sign of carpeting that needs to be deep cleaned. When you wait for a long time to treat stains, you risk failure to get them clean eventually, most stains if treated quickly and from the right way usually are not stains whatsoever. 6. Carpet gets stiff and itchy and these are caused by fibers collecting contaminates like bye products from day to day living. 7. The amount that will be invested on carpet cleaning is just a fraction of what it would cost to install new ones. So, the amount invested is well worth the price. 8. Regular rug cleaning can be done properly with a vacuum cleaner at least 2 times weekly to extend the life of your carpets. Professional carpet cleaning services will save a lot of money and your carpets will be kept in optimal condition so you can enjoy them for many years. It will also save ample time that would be spent if you are doing it personally. 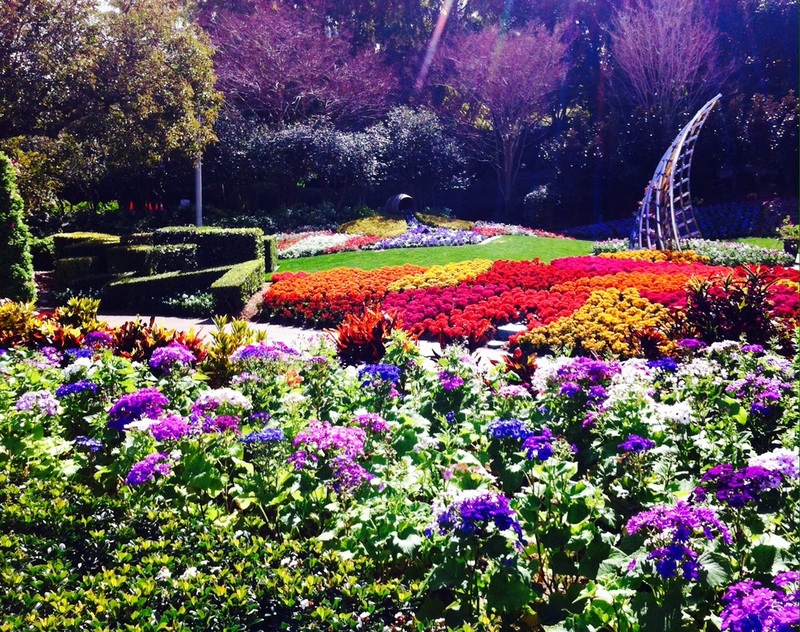 Why not enlisting the service of professional Brisbane Carpet Cleaner today? 9. Remove stains from carpet and upholstery with our expertise and modern professional equipment. All our technician are trained and very experienced. Trying to remove stains without having the know how could make the stain a lot worst. Your carpets are a valuable asset and it's always a good idea to get an expert in to remove stains and clean your carpets or upholstery. 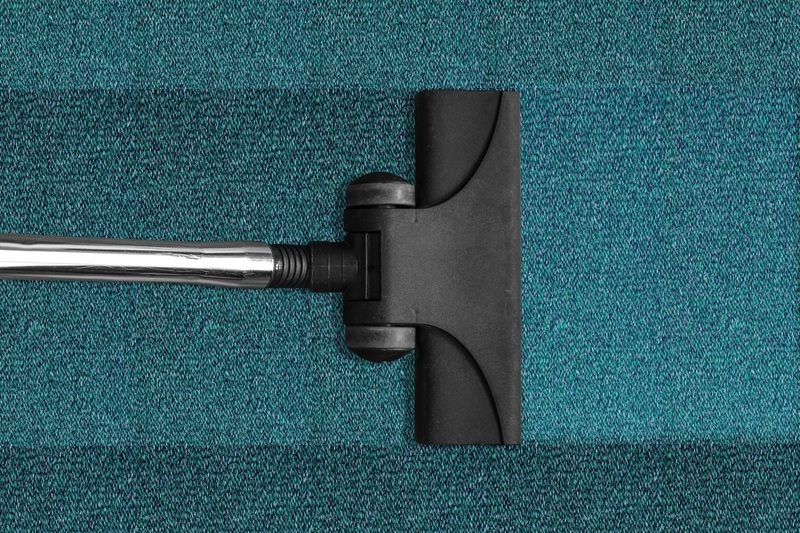 ​We can provide a regular office carpet cleaning service for your business. Let us know your requirements and we will give you the best price for our top quality service. At the end of your rental lease you will need to get your carpets cleaned. It's important to get a professional carpet cleaner to do the job. We only use experience, highly trained carpet cleaning technicians with the best equipment for the task. 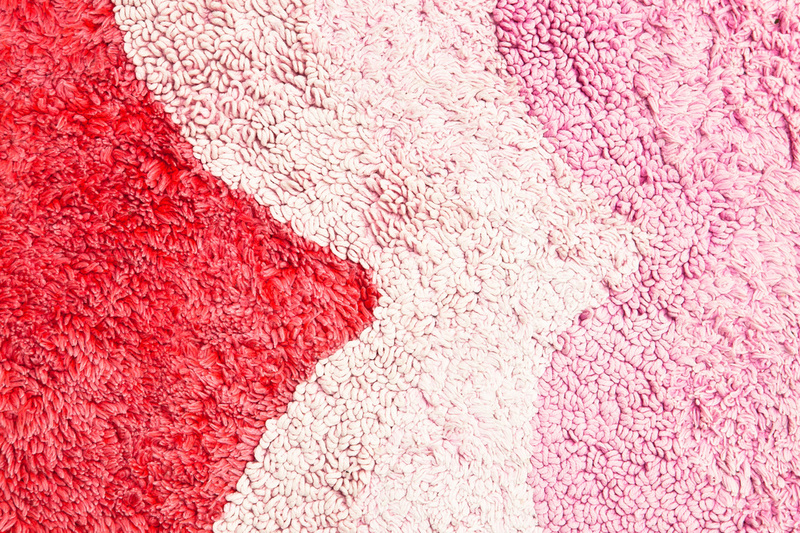 Removing stains from your carpet can be a tricky business. Sometime the stain can become worse if you don't have the training to use the correct technique for each stain. We can advise you the best way to remove the stain so you can get the best results possible. Lounges need to be cleaned once in a while, depending on their usage. We can clean your fabric, micro fiber or leather lounge suites and chairs. Remove the built up dirt and grime from your lounge and it will last longer and look like new again. Flood damaged carpets can be recovered by extracting the dirty water and steam cleaning the carpet. Our technician can advise you on the best way to recover from flood or water damage to your carpets. Protect your home from those unwanted nasty invaders and maintain a healthy home. We can control and protect your home from white ants, cockroaches, flees and a variety of other pests. We can clean your carpets treat your home inside and outside for pests. You will get a great package deal having your carpets cleaned and a pest control service at the same visit. Cleaning your mattress can have great health benefits. If you suffer itching rashes or allergy's then mattress cleaning is a must do on a regular basis. Our mattress deep cleaning will remove dead skin,dust mites,eggs, and their droppings and dramatically reduce the potential to cause health problems. Our goal is to provide the best quality service to our valued customers and ensure the job is done right the first time. If you need a carpet cleaner or pest control technician in the Brisbane area then we invite you to give us a call and experience the first class Carpet Cleaning Service we offer in Brisbane. Call us now on (07) 3106 8695 or fill in the request form above and we will be happy to talk to you and explain the best service for the job. Not all carpet cleaners are the same and it's important to keep you carpets fresh and clean so the whole family can enjoy them. Whether its for your home, office, boat, caravan or mobile home we can clean your carpets using modern Carpet Cleaning equipment. We service the Brisbane area and will be happy to arrange a suitable time to clean your carpets. All our carpet cleaning technicians are trained and experience so you can be at ease knowing a professional is taking care of your valuable carpets. Carpet Cleaning and Pest Control Services for the Northside of Brisbane. Call (07) 3106 8695 for a quote. Home, Office, Commercial and Pest Control service. Carpet Cleaning and Pest Control Services for the Redcliffe. Carpet Cleaning and Pest Control Services for North Lakes.